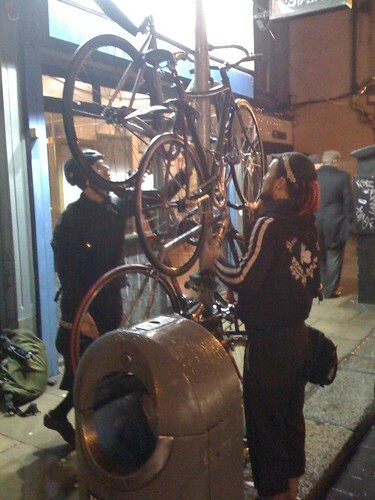 Is that 3 fixie-dicks on one lamp post? Nightmare!! !